Here is a snippet of some helpful research that I do to help those with concussion, post concussion or suspected traumatic brain injury. it is far more common than you think! Pop in and I can help. Nutr Neurosci. 2018 Feb;21(2):79-91. doi: 10.1080/1028415X.2016.1236174. Epub 2016 Oct 5. 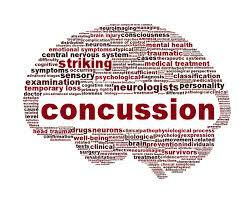 Supplements, nutrition, and alternative therapies for the treatment of traumatic brain injury. Lucke-Wold BP1,2, Logsdon AF2, Nguyen L2, Eltanahay A3, Turner RC1, Bonasso P2, Knotts C1, Moeck A4, Maroon JC5, Bailes JE6, Rosen CL1. Studies using traditional treatment strategies for mild traumatic brain injury (TBI) have produced limited clinical success. Interest in treatment for mild TBI is at an all time high due to its association with the development of chronic traumatic encephalopathy and other neurodegenerative diseases, yet therapeutic options remain limited. Traditional pharmaceutical interventions have failed to transition to the clinic for the treatment of mild TBI. As such, many pre-clinical studies are now implementing non-pharmaceutical therapies for TBI. These studies have demonstrated promise, particularly those that modulate secondary injury cascades activated after injury. Because no TBI therapy has been discovered for mild injury, researchers now look to pharmaceutical supplementation in an attempt to foster success in human clinical trials. Non-traditional therapies, such as acupuncture and even music therapy are being considered to combat the neuropsychiatric symptoms of TBI. In this review, we highlight alternative approaches that have been studied in clinical and pre-clinical studies of TBI, and other related forms of neural injury. The purpose of this review is to stimulate further investigation into novel and innovative approaches that can be used to treat the mechanisms and symptoms of mild TBI. Firstly this exceptionally honest and non biased medical article came into my sphere of awareness today. it is a good read. Vaccines are argued by people who hang on to an extreme view either side instead of a middle ground that accepts the pros and cons and that we have a lot more research to do. This specially relates to why some population groups are susceptible to side effects (? genetics? gut microbiome? impact of multiple vaccines, adjuvant side effects etc) and why the vaccines may be impacting the development of natural immunity to the right things and so on. We have a lot of questions in the field of vaccine science and to claim that vaccines are safe is not a done deal at all! And this science article documents some of the areas we must keep exploring… it is also a good but complex read; because it is complex! This is the type of reading I suspect many on the PRO fence are not reading. Despite the enormous population benefits of routine vaccination, vaccine adverse events and reactions, whether real or perceived, have posed one of the greatest barriers to vaccine acceptance—and thus to infectious disease prevention—worldwide. A truly integrated clinical, translational, and basic science approach is required to understand the mechanisms behind vaccine adverse events, predict them, and then apply this knowledge to new vaccine design approaches that decrease, or avoid, these events. 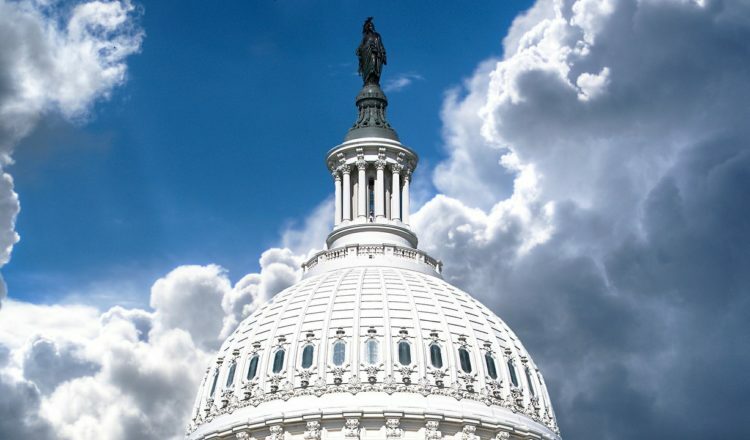 The term “adversomics” was first introduced in 2009 and refers to the study of vaccine adverse reactions using immunogenomics and systems biology approaches. In this review, we present the current state of adversomics research, review known associations and mechanisms of vaccine adverse events/reactions, and outline a plan for the further development of this emerging research field. Thanks for opening your mind. Here is a very important article on Concussion and Traumatic Brain injury with a recommended suggestion of PEMF as a supportive therapy. I believe that creatine and omega 3 may also be of benefit and would include bioavailable turmeric in this list. For more significant neural and inflammation sequalae which are common more complex nutrition protocols can be added. I have touched on the research in this blog here. Contact me for more information. So our latest podcast on Endurance Lab coaches corner is available: Getting rough in a group, how to practice for this and own your space and then the main topic of gels; what are they, how do we use them, should we use them in training and what about natural foods? On the coaches corner we always advocate using real foods in training and in our diets when possible (except for race nutrition practice, which is important). 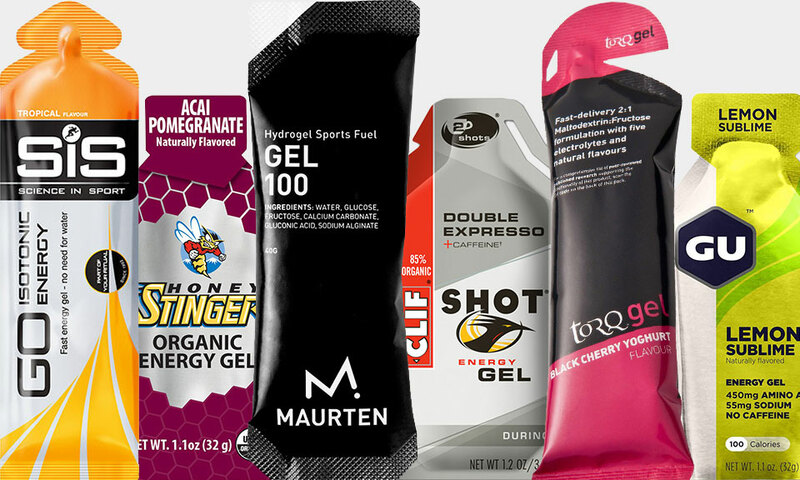 Gels, the better formulated ones do play a role in racing. The better ones are formulated to optimise absorption and oxidation rates, to be easily carried, to minimize gastro issues and to not taste too sweet. Many also contain electrolytes and some contain amino acids and caffeine. This is what science says… for most this works. Do I like that we take straight sugars when the research regarding health says otherwise? Well an ironman isn’t a normal event it is far and fasts and long! Most people’s stomach digestive function is poor due to sympathetic nervous system drive, and pace and practical run and bike issues make it hard to eat solids and real foods and hot humid weather or body heat compounds these issues; the result being we suffer! Altered digestive function will also create microbial fermentation so gas and wind and more serious digestive side effects may occur with high fructose or fruit products. So yes for the purposes of a race do what works for you. Slower paced racing can tolerate more solids and real foods but the faster intensities due to how our bodies function will not be able to tolerate foods requiring complex digestion and so gels and liquids are superior. What do I do? In the podcast I mentioned that my goal for future races is to use more gels. Not because I am a fan of straight sickly gels but because after 4 years of exploring combos of real foods and products like drinks and bars I feel that gels do get the sugar where you need it and fast. And I will benefit from this in a race scenario. For all training I choose real food. I have a box of products that are reserved for racing and race nutrition practice and this only gets opened on occasion. At all other times I let real food do the work and this is what I recommend most athletes do. Honey and maple syrup are often discussed. What do I think? Well… there is a lot of fake adulterated honey out there and maple “type” syrups are not real maple syrup so first check are you buying the real deal. Even here in Ireland most honey on the shelf is mixed source from EU and non EU states. Secondly honey can be high in fructose and this may create significant gastrointestinal issues due to its osmotic load in the gut and furthermore fructose is metabolised by the liver and so is slower to get to the muscles than glucose and maltodextrin. This is what science says; if you want to try a more natural approach try it before you let the research sway you. I would like to think that our bodies do deal better with natural foods. Maple syrup that is REAL has a slightly better glucose to fructose ratio. There is nothing wrong with these options but despite being natural they may not suit everyone. But are they better for you; well of course! But you want to race a fast race yeah? I hope you enjoy the podcast; I had a few tongue-tied moments but hey that’s me… I’m all in my head!